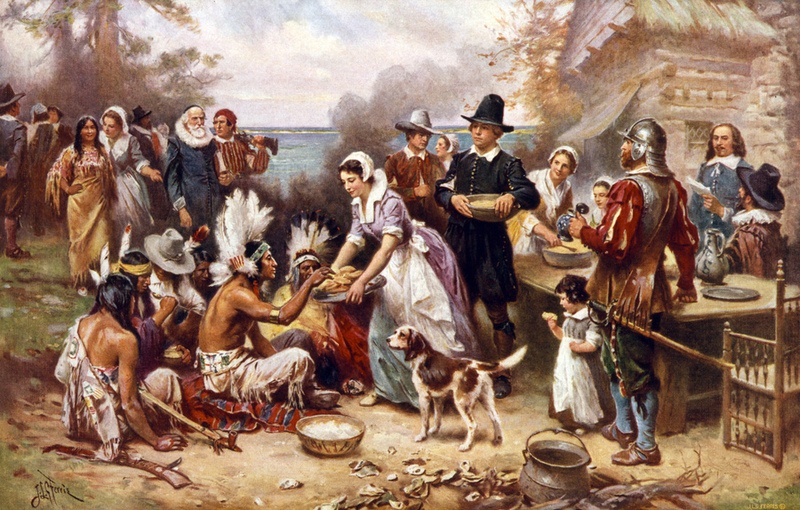 Thanksgiving was initially meant to be a fast, not a feast. No turkey on the menu at the first Thanksgiving, though. 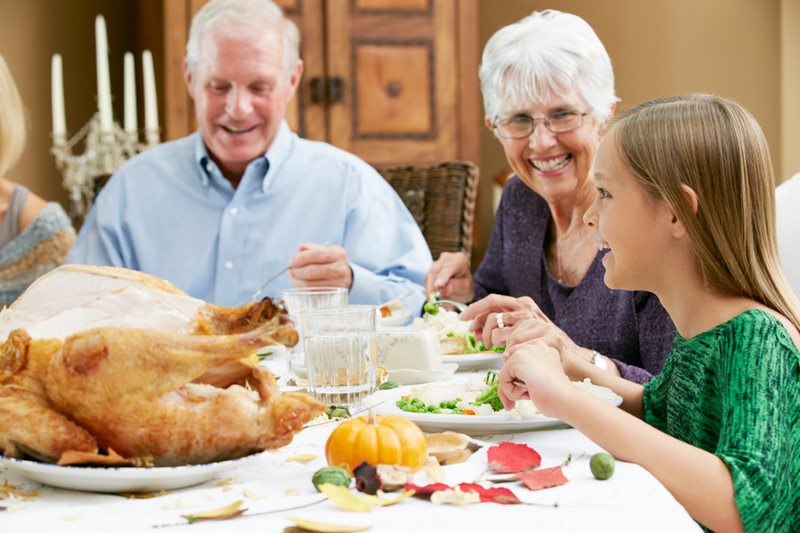 Thanksgiving didn’t become a national holiday until over 200 years later. After writing letters for 17 years, Sarah Josepha Hale, the woman who actually wrote the classic song “Mary Had a Little Lamb,” convinced President Lincoln in 1863 to make Thanksgiving a national holiday. The United State’s national bird was almost a turkey. Each year, the president of the United States pardons a turkey and spares it from being eaten for Thanksgiving dinner. The first turkey-pardoning ceremony started with President Truman in 1947. Don’t mess with that date! 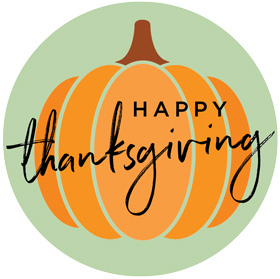 President Abraham Lincoln said Thanksgiving would be the fourth Thursday in November, but in 1939 President Roosevelt moved it up a week hoping it would help the shopping season during the Depression era. The move caused quite an uproar, and it was changed back two years later. Thanksgiving is responsible for TV dinners. 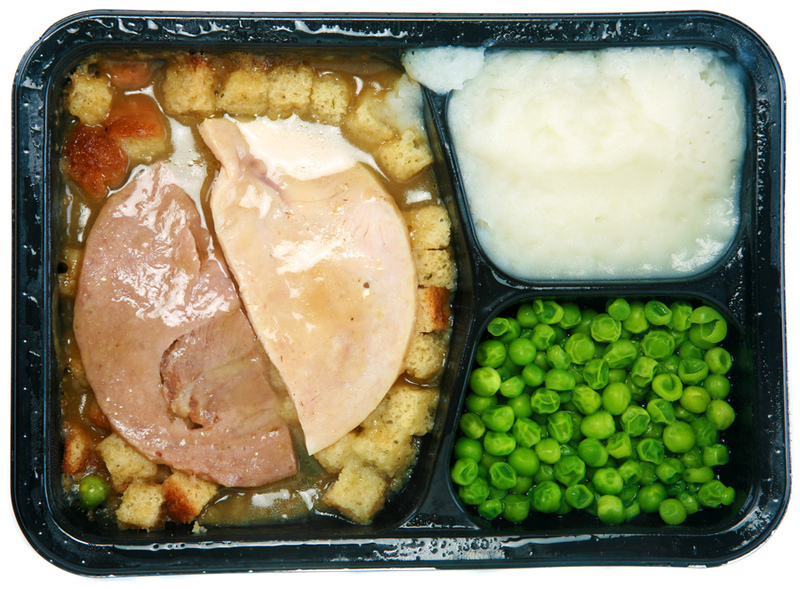 Back in 1953, Swanson was faced with a massive turkey surplus (260 tons), so they decided to take advantage of new technology in freezing and packaging, and created what has gone down in history as the first mass-market TV dinner. America’s favorite game on America’s favorite day. There’s nothing more American than watching football on Thanksgiving Day. The tradition started in 1934 when the new owner of the Portsmouth (Ohio) Spartans moved the team to Detroit and decided to compete against the Detroit Tigers for their fan base. The Detroit Lions scheduled a game against the defending world champions the Chicago Bears, and the game was such a huge success that they decided to do a game on Thanksgiving every year. Previous Post Do Fidgets Belong In The Classroom?